Alaskan Husky is created to be a working dog who can do many different jobs like hauling logs, transport, supplies delivery, racing dogs, etc. Mushers created this breed. Alaskan Husky is created as a mix of Inuit dog, Siberian Husky, Greyhound and German pointers, and it is very difficult to find pure breed Alaskan Husky, and they are not recognized by any Kennel club. 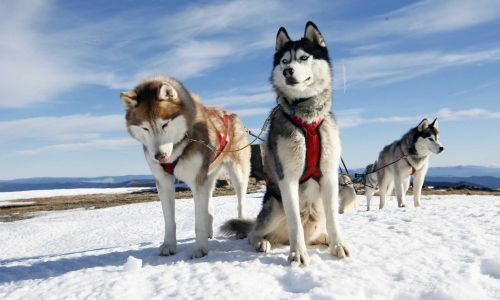 Alaskan Husky average weight depends from dog to dog, but on average male weights 21-25kg, while their height is moderate size. Females are slightly smaller than males, and they can weight 17-19kg. 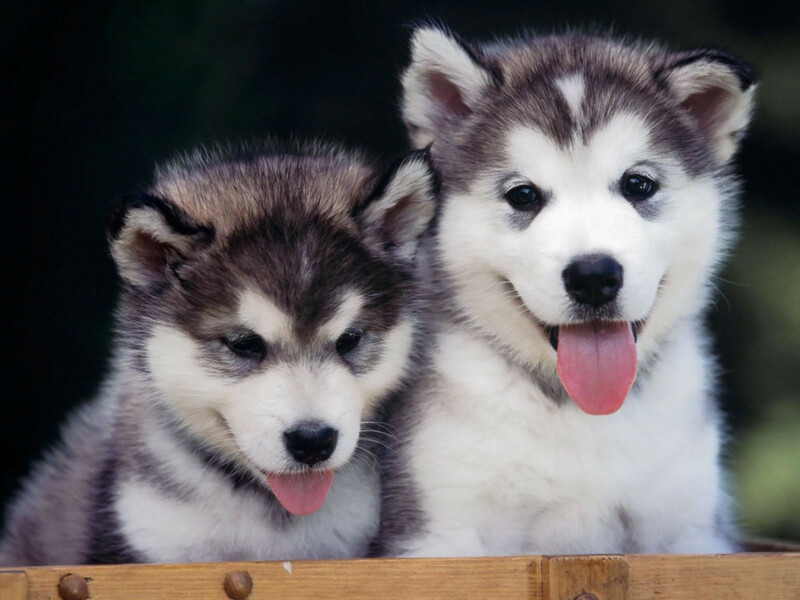 A lifespan of Alaskan Husky depends, again, from dog to dog, but it is 10-15 years. Of course, if you are taking care of your dog, they can live much longer. Litter Size of average female is 4-10 puppies. This breed has no any specific health issues. However, as any breed they can develop some issues that are related to genetics. It is very important to discuss with owners that you are getting the dog from, and if they are not ready to show medical records or proofs that dogs are healthy then you should be extra careful. If you do not have a lot of experience in getting a puppy or an adult dog, you should bring someone who has more experience. Again, this breed is very healthy and if you give them adequate caring with regular vet checks you will have a healthy and a happy dog for a long time. Feeding Alaskan Husky, or basically any other dog depends on how active your dog is, and how big it is. Basically, if it is big and very active you will have to give it more food. 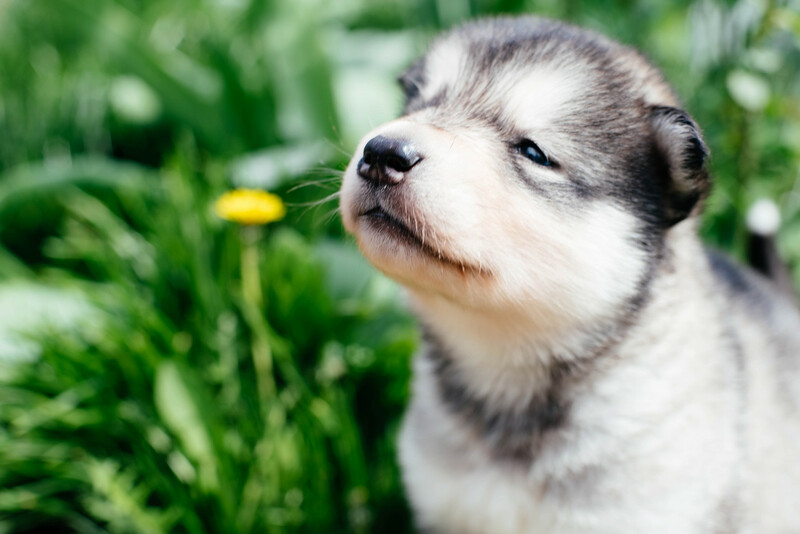 On average, Alaskan Husky can eat 3-4 cups of high-quality dry food and that should be enough to keep them well-fed and healthy. You can always add vegetables, oil or fruits in their meal, but first, consult which additional food is the best for your dog. Carrots, broccoli, apples are always a good treat for any pet. Puppies eat more than an adult dog, so it would be perfect if you can divide small portions of food 3-5 times per day. It will help them develop into perfectly healthy adult dogs. They are not very difficult to groom. Overall, Alaskan Husky does not need any special care, except twice a year during shed season. Then you have to brush them with a metal comb every day, but overall, occasional brushing and bathing when it is necessary is more than enough to have a healthy and perfectly groomed pet. 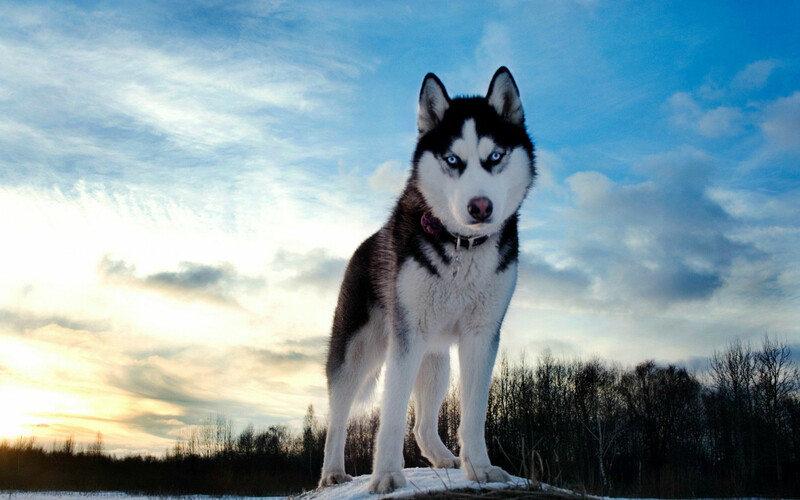 Alaskan Husky is the best dog for the active people or families. They are bred to be working dogs. This breed is not created for it looks or pedigree, but this breed is bred purely to help with various tasks. They love being around the family, and they are very happy and cheerful. Alaskan Husky is not good watchdogs because they love everyone, including strangers. They are highly intelligent breed, but it can be tricky to train them sometimes. You must be a leader who makes decisions because if you are not confident, they will not see the reason for listening to you. The best way of training your dog would be with patience and firm, decisive manner. The old-fashioned way of training that includes punishment is not recommendable. They do not respond well to that. Training with awards is the best way to teach your dog. Alaskan Husky is a very active dog, so they are not very good for apartments. Although, you can have them in apartments but only if they have active walks and exercises. They love jogging, and they can be excellent buddies in any activity. They will love all the animals but it is important for them to socialize from the early age.